Product categories of Food Packaging Box, we are specialized manufacturers from China, Food Packaging Box, Plastic Food Packaging Box suppliers/factory, wholesale high-quality products of Transparent Food Packaging Box R & D and manufacturing, we have the perfect after-sales service and technical support. Look forward to your cooperation! Packaging: Each box will be flat packed, then 100pcs as one pad. 1000pcs put into one export carton. Food Packaging boxes are widely used in the whole world. From snack, dessert, drinks to meals food packaging boxes are needed. There are paper food packaging boxes, plastic food packaging boxes wooden food packaging and metal food packaging boxes in the market. Paper food packaging is widely used in the whole world with long history. It is made with food grade recycled material and thus has no harm on human. 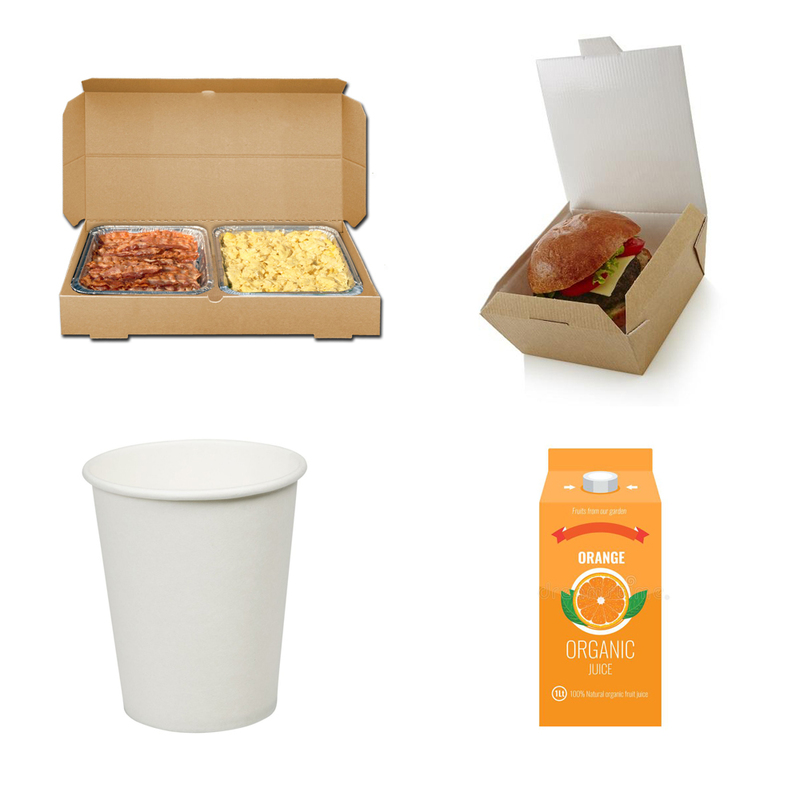 All the paper food packaging boxes can be customized in size, construction, material, printing and finishing!